A theater summer camp all about Shakespeare! 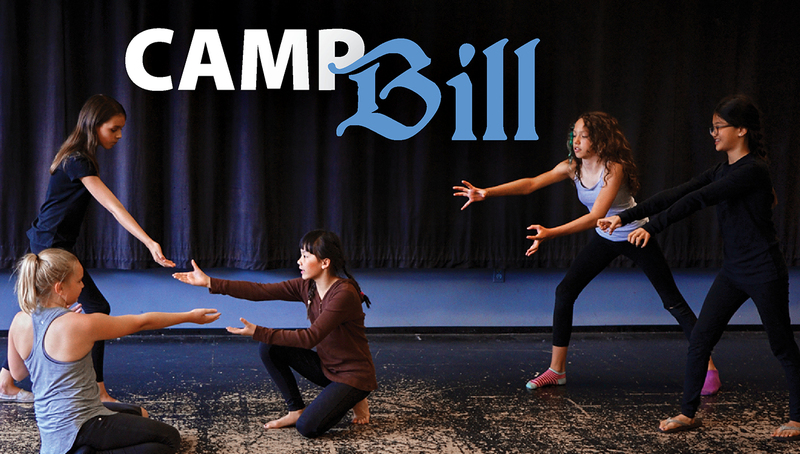 Camp Bill is guided by professional actors and teaching artists. Participants will get a hands-on experience with voice and text work, scene study, Elizabethan dance, and stage combat.